SIMMCO encourages all employees to be aware of opportunities to volunteer and be active in local communities throughout the Mid-South area. By being actively involved in the local communities, SIMMCO's goal is always to try and improve these communities and by making them better places to raise families, work and live. 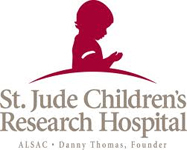 SIMMCO is the proud sponsor of a young man's sporting clays team. 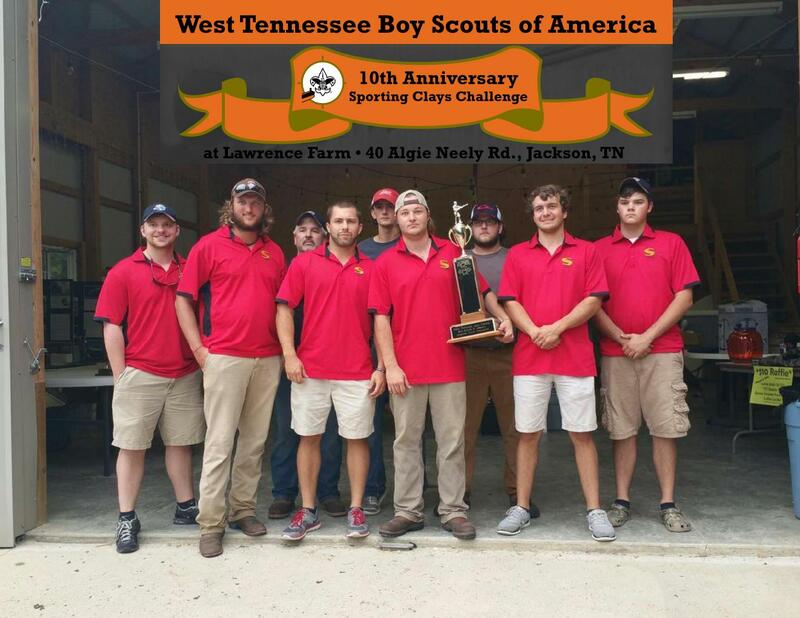 In September, 2015 SIMMCO, a Corporate Sponsor and Star Level Donor for the Boy Scouts of America, proudly sponsored two teams for the Sporting Clays Challenge in Jackson, Tennessee This event included teams of five from throughout the South. The course was designed to test their skills in a realistic hunting environment of 20 different shooting stations. The SIMMCO Smokers proudly won 1st Place for the entire shoot. The competition was fierce and included both amateur and professional shooters as some of the competition. Click here to view some photos of the event. 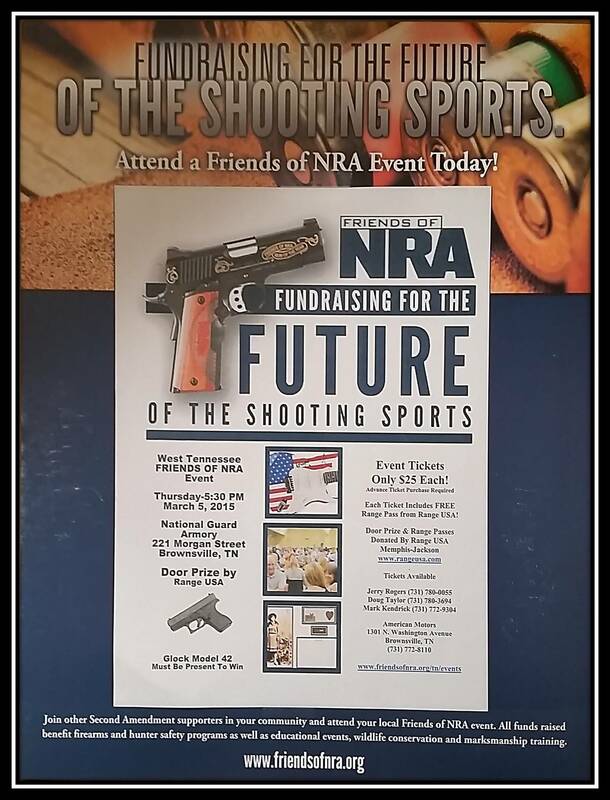 SIMMCO is proud to contribute and participate in this Friends of NRA Fundraiser. 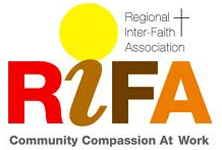 The event takes place in Brownsville, Tennessee on March 5, 2015 at 5:30 PM at the National Guard Armory. Click here for infomation on aquiring tickets and about the grand prize drawing. SIMMCO is the proud sponsor of a young man's sporting clays team. 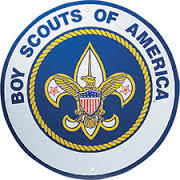 In September, 2014 SIMMCO, as Star Level donor for the Boy Scouts of America, proudly sponsored the team for the Sporting Clay Challenge in Tunica, Mississippi. 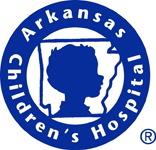 This event included teams of four from many states throughout the South. The course was designed to test their skills in a realistic hunting environment of 20 different shooting stations. The SIMMCO Smokers proudly won 1st Place for the entire shoot. The competition was fierce and included both Olympic and Professional shooters as some of the competition. Click here to view some photos of the event. improve the lives of the less fortunate."